Miley Cyrus put a feminist spin on classic Christmas song Santa Baby during an appearance on Jimmy Fallon’s chat show. 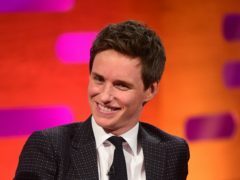 Fantastic Beasts star Eddie Redmayne has revealed he had a passion for magic as a child. 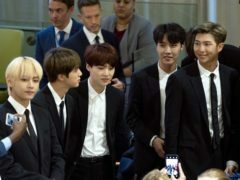 K-pop superstars BTS took part in a dance challenge with US TV host Jimmy Fallon. 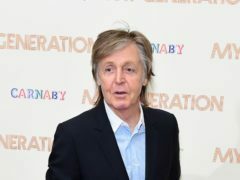 Sir Paul McCartney stunned tourists in New York as part of a sketch on Jimmy Fallon’s chatshow. 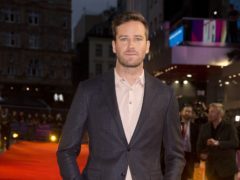 Ruby Rose fought back tears as she discussed her upcoming role as Batwoman, the first openly gay superhero to headline a TV series. 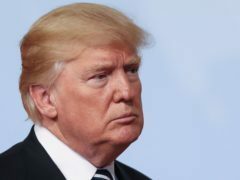 Late-night chat show hosts Jimmy Fallon and Stephen Colbert have teamed up to troll Donald Trump after he called them “not talented people”. 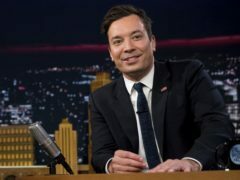 Jimmy Fallon has said he will make a donation to an immigration group in Donald Trump’s name after the president told him to “be a man”. 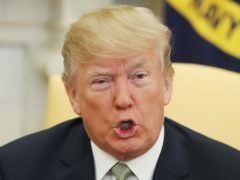 Donald Trump has told American TV host Jimmy Fallon to “be a man” after the comedian revealed he regrets his handling of a guest appearance on his show by the then-presidential candidate in 2016. Comedian Pete Davidson has confirmed he is engaged to Ariana Grande. 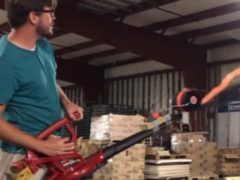 A behind-the-scenes video shows how Nick Householder, a science demonstration and prop builder from Florida, made incredible toilet paper cannons for The Tonight Show starring Jimmy Fallon.